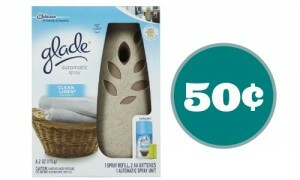 There are (2) new Glad coupons you won’t want to miss! 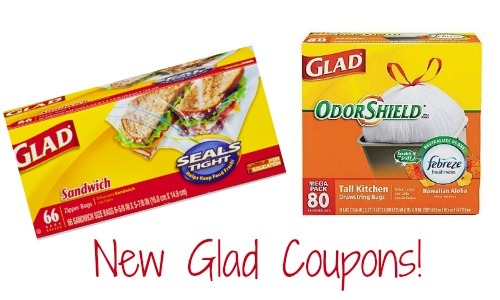 You can save $1 on Glad Food Protection items or Glad OdorShield Trash Bags. 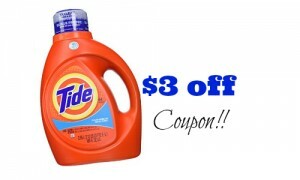 You can use the trash bag coupon to pair with a gift card deal at Target or save for an upcoming sale.